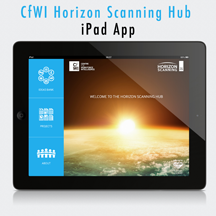 At the 2013 CfWI’s Annual Conference, we have proudly launched the Horizon Scanning Hub iPad App and the Hub Community. This is the first Horizon Scanning Hub iPad App in the world. The Hub is a unique source of future-thinking information about the healthcare, social care and public health workforce in the United Kingdom. 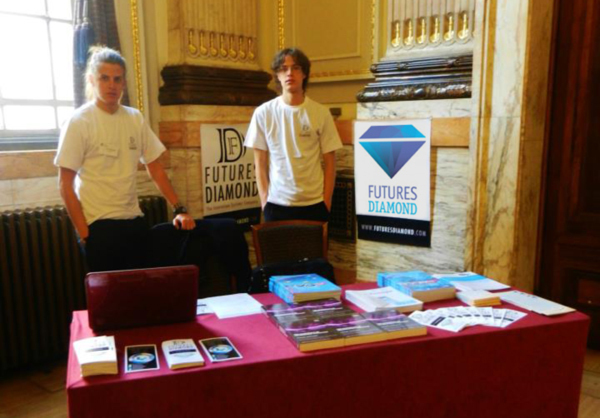 It aims to inform better long-term decisions to improve workforce planning and people’s life. It gives users easy access to the ideas bank and projects area of the Hub offline and on-the-go. 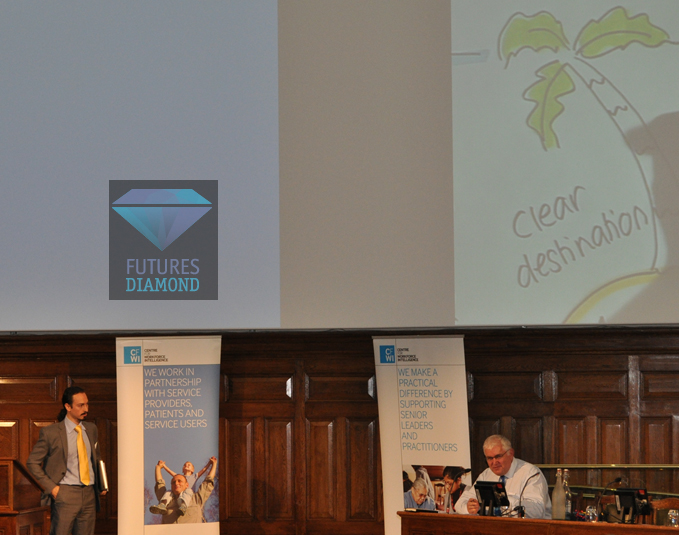 The App has been developed by the CfWI in partnership with the Manchester Institute of Innovation Research (MIoIR) at the University of Manchester and Futures Diamond. We are now working on adding further features to the App, including the ability to read articles and check out the latest news.